Betsy’s mad on public transport at the moment, so we’ve been on a couple of big trips into town. 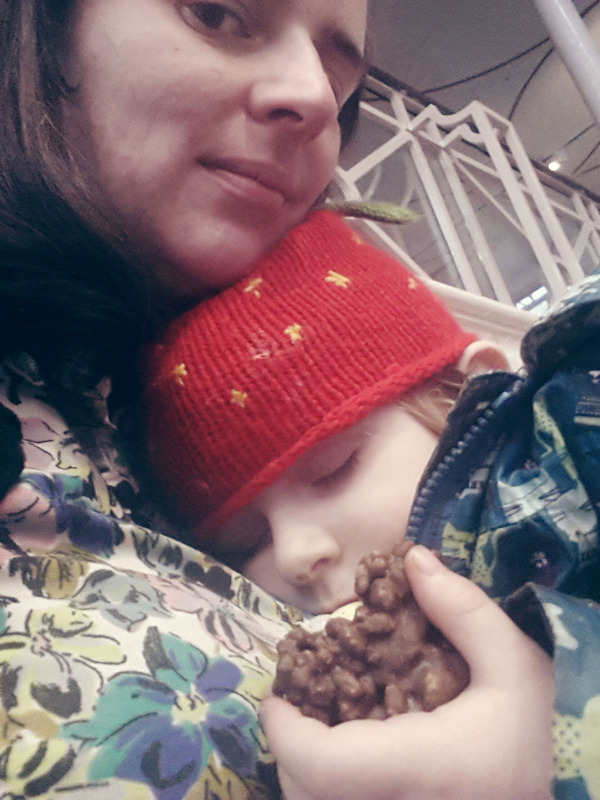 Too much excitement and fun at the V&A Museum of Childhood (more on that later) meant she couldn’t even finish her crispie cake before falling asleep at the table, bless her. 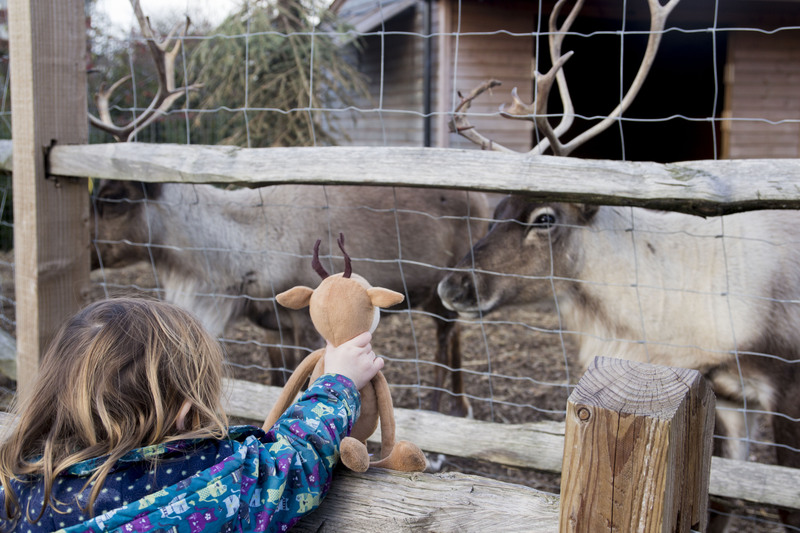 Introducing Reindeer to the reindeer at London Zoo.